Raspberries not only make a great sweet treat, they are good for you as well! Rich in antioxidants and fiber, raspberries can be a delicious and healthy addition to your diet. 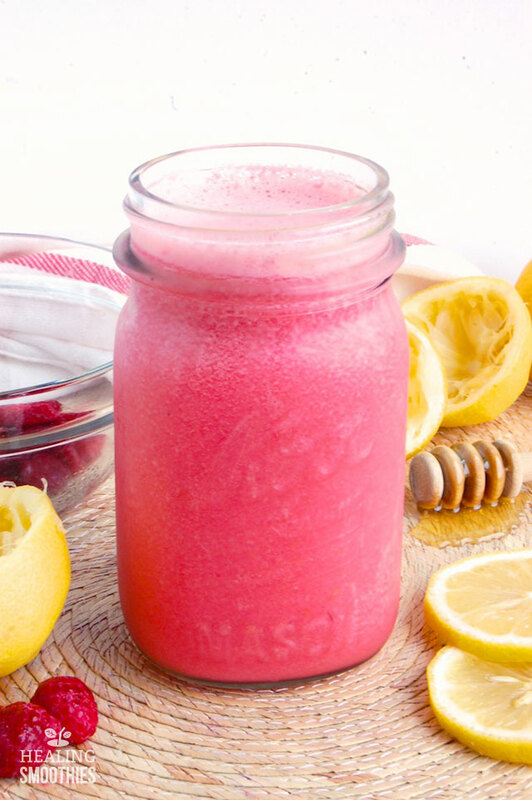 This raspberry smoothie is ideal for hot summer days. 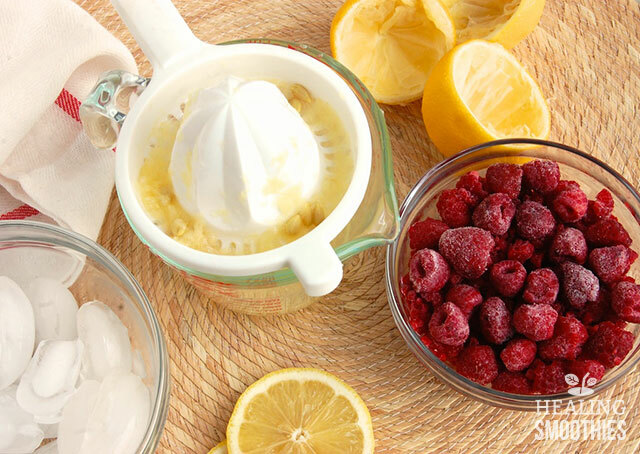 Tart fresh lemons and sweet raspberries will have the whole family loving this smoothie. There are quite a few surprising nutritional benefits in the small red raspberries. 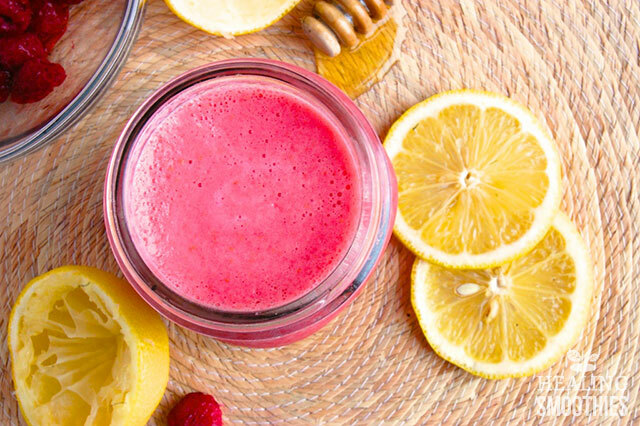 One cup of raspberries will provide you with half of the daily requirement for vitamin C, and the lemon in this smoothie will provide the other half. Vitamin C supports a strong immune system by fighting harmful free radicals. It furthermore maintains a healthy-looking complexion through the production of collagen. Vitamin C is just one of the many antioxidants found in raspberries. The flavonoid anthocyanin, responsible for the red color of the berries, protects against heart disease. Moreover, it reduces the risk of dementia by decreasing the oxidative damage from free radicals. Anthocyanin also strengthens your veins and circulatory system. In addition, raspberries are surprisingly high in fiber. Eating foods high in fiber stabilizes blood sugar levels and can help manage diabetes. The insoluble fiber supports proper digestion and the soluble fiber lowers blood cholesterol levels. You will also find a lot of the mineral manganese in raspberries (and blueberries). This mineral is important to the growth and proper development of bones, and it regulates blood sugar levels and metabolism. Besides all of this, raspberries contain significant amounts of vitamin B, folate, iron, and potassium. Pucker up for this sweet and sour smoothie. 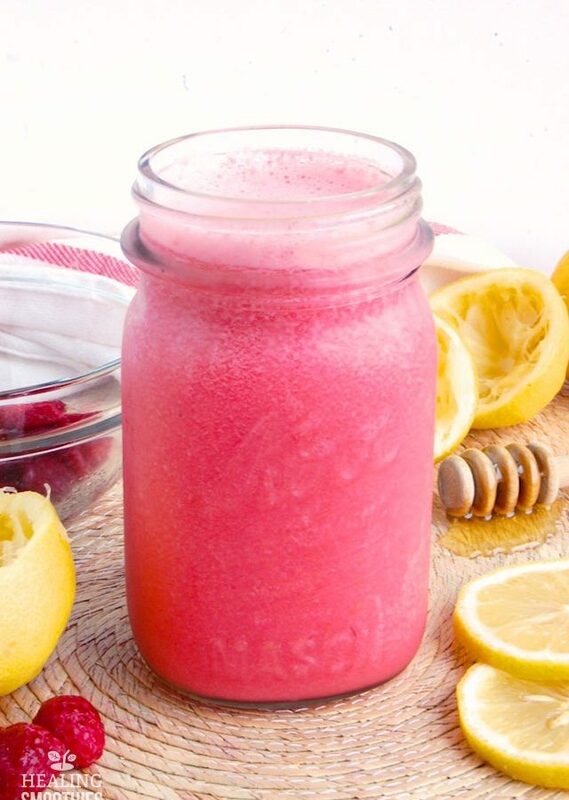 Turn raspberry lemonade into a healthy smoothie, made with only natural sugars. This drink will make fruit easy to add into your regular diet. 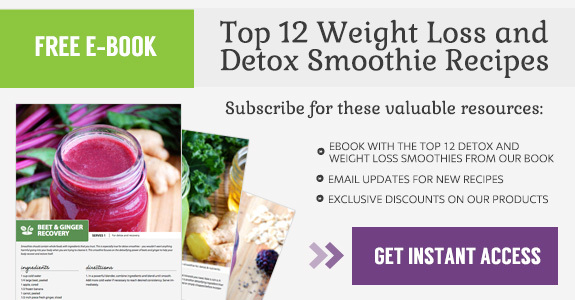 Haven’t tried yet but gonna do…..
just starting to do smoothies and have tried some and find them very refreshing, and will try some of these. Thank you ! I have just started to make Smoothies with my new Nutra Ninja Auto IQ. Your recipes will give me more options. It’s an new and exciting time, as more and more people join the push for more healthy choices. love the idea about the berry smoothie will try it.. Have bought a Ninja.. Would love recipe with Kale in it so it is a smooth textured smoothie..